Here’s how to switch from iOS 11 GM or Beta to the final public version of the firmware and the general release cycle. 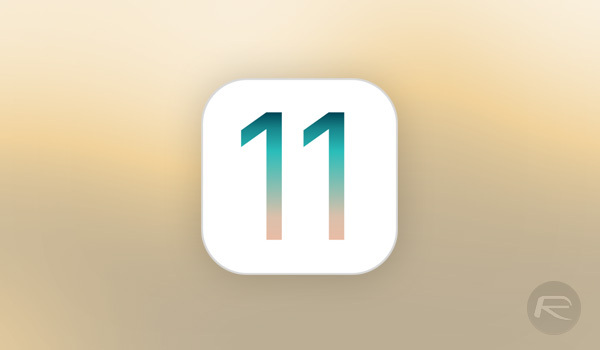 Apple today, after months of beta tests, has made iOS 11 available to the great unwashed and that means that everyone who owns a compatible device can now download and install the latest version of Apple’s iPhone and iPad software. That’s great news, but if you have been following along as a developer or someone who is on the public beta program, then you likely already have the golden master, or GM version of iOS 11 installed. If that’s the case, then you already actually have the version everyone is downloading today – build 15A372 – but what about moving forward? How do you get yourself off of the beta track and back onto the general release cycle that the rest of the world is on? We are glad you asked! The process of getting away from the world of beta versions of iOS is actually very simple indeed, but remember that if you do this, you will have to wait for all new versions of iOS to go through their own beta program before you get to try them out. That means that yes, you are less likely to experience huge bugs because they will hopefully be fixed before they get to you, but it does also mean that any new features a release includes will not be yours to try until later. If you are the kind of person that had betas of iOS 11 installed, we bet that you fall into that camp, just like us. 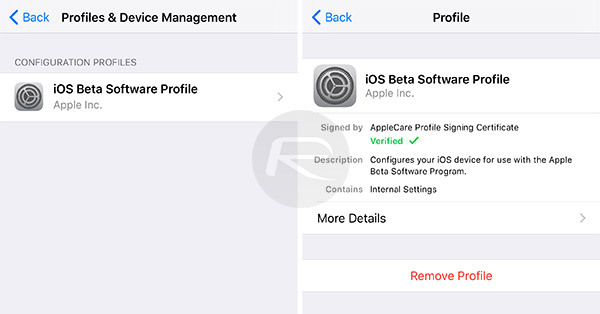 If you do decide that you want to be done with betas, all you need to do is head on over to the Settings app, then General > Profiles & Device Management > iOS Beta Software Profile and select Remove Profile. You may need a restart before everything takes effect, but apart from that, you’re golden. Until the first beta release of iOS 12, most likely! Because GM build is the same with the final build. GM is the same as public release. Restart the watch while on charger. Force close (dbl click home button) watch app and it should work as long as phone and watch are properly charged. That’s what I thought but last year I found that the GM caused me issues and I had to wipe and install the public release to solve them. Also I see that I have misread the article. Lol. I followed the instructions and now it downloaded iOS 12. Oh yeah!